I gave this to my wife for Mother's Day with the jewels for our three grandchildren. We all loved it. Perfect. Exactly what I hoped for. I am very happy with the necklace! 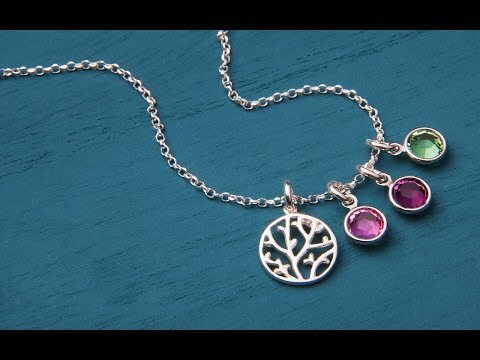 Love the Family tree necklace - just as described! Well made and unique, thanks for the fast shipping too!